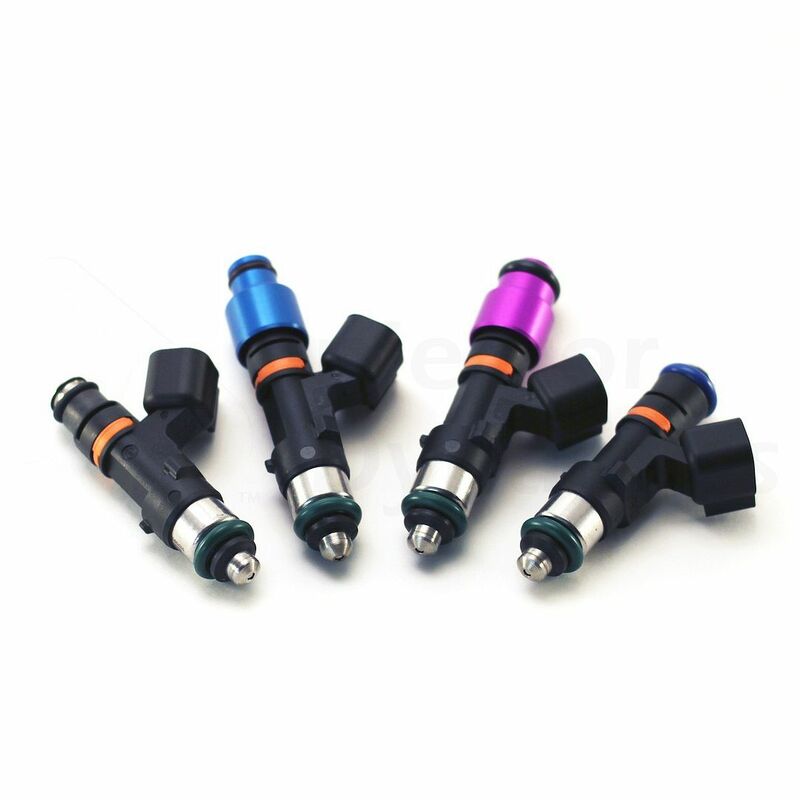 ~~~~~Huge sale on Injector Dynamic injectors! 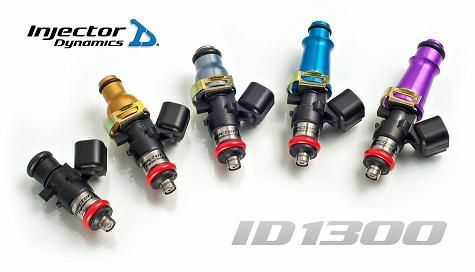 Same day shipping on all Injector Dynamic injectors! We are having specials on all Injector Dynamic injectors! 725cc, 850cc, 1000cc, 1300cc, 2000cc injectors. 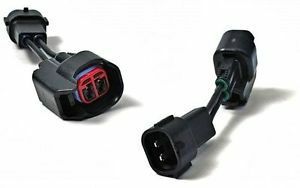 We also carry all plug and play adapter clips! AEM, Aeromotive, Walbro fuel pumps and more! AEM fuel pressure regulator, fuel pressure gauges! Find a lower price?? We will beat it! Pm is for specials on any ID injectors! Last edited by Moddiction; 01-02-2017 at 01:35 PM. Pm's replied and orders shipped! Thanks for the orders! Lots of ID injectors going out today! Thanks for the orders! Lots shipping out! New to board. Can't find where to pm you for pricing on ID1000's for 00' s2k. it seems you are unable to use the PM system yet as I tried to send you a PM just now. 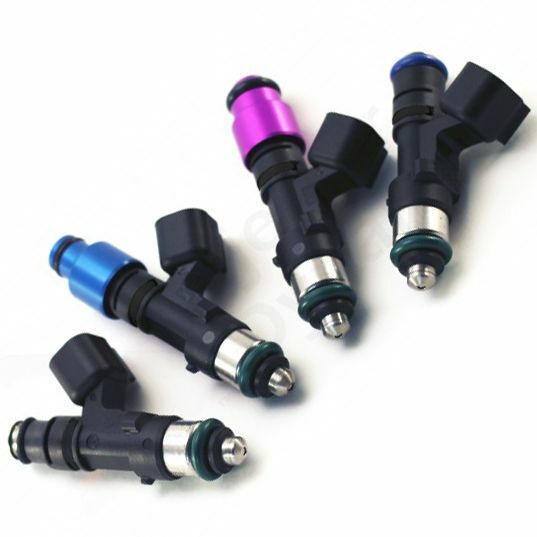 Quick Reply: ~~~~~Huge sale on Injector Dynamic injectors!